are pleased to introduce our new interactive Jacksonville MLS home search utilizing Google earth. 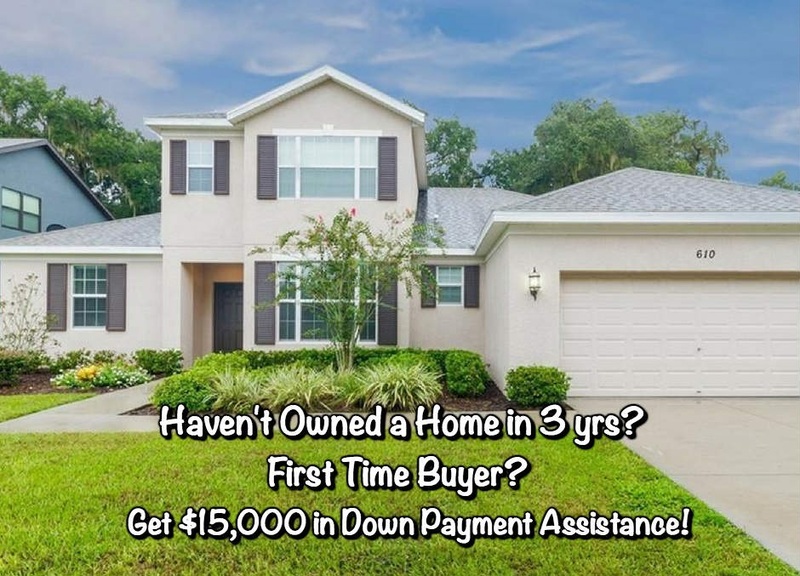 Jacksonville Florida MLS, Jacksonville Foreclosure Home Search, Search for Foreclosure Homes in Jacksonville, FL area with our Google Earth MLS home search! When buying any home in Jacksonville or Northeast Florida, it is very important to have a Realtor to represent you and look out for your best interests. 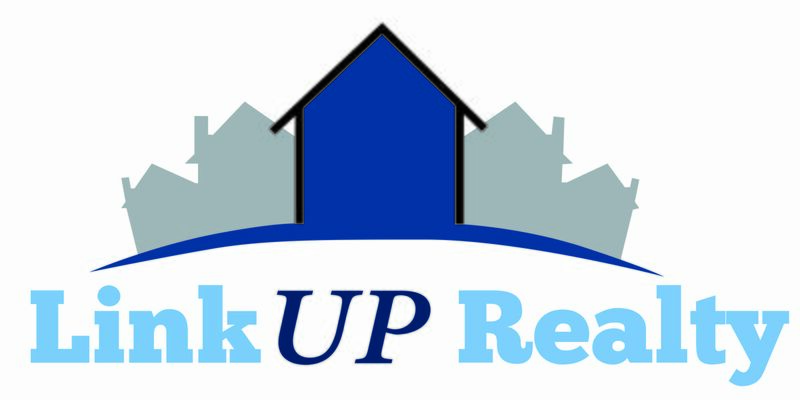 I would be glad to answer any questions you may have about homes in Northeast Florida. Don't hesitate to contact me if I can be of service in any way! Do you have specific needs in a home? Tell me about the perfect home for you, and we'll see what we can find!